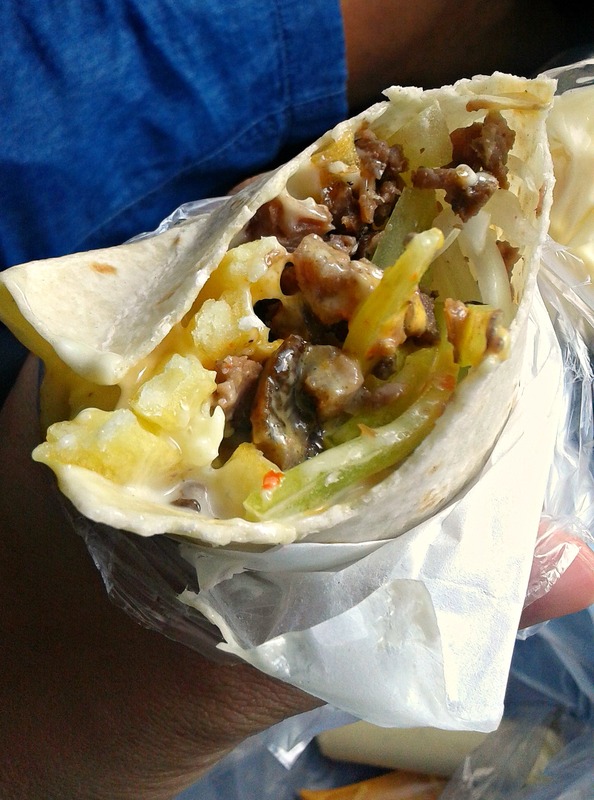 When my Travel Buddy and I go to Dagupan, we always see to it that we’ll have a taste of this shawarma in town. Shawarma: beef, grated cheese, green tomatoes, french fries, onions and seasonings. Name of the cart that serves tasty shawarma in Lucao.